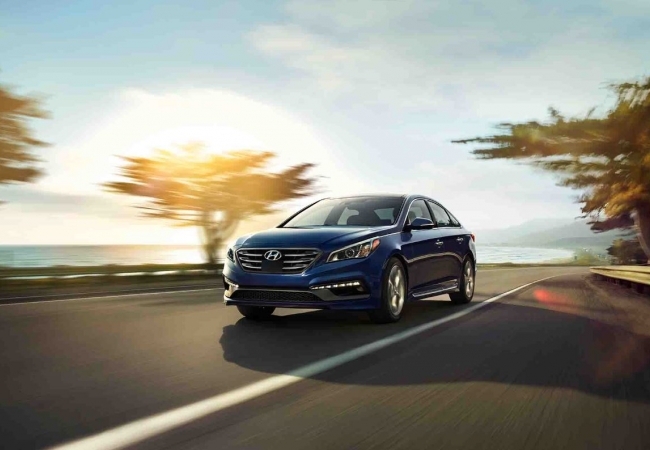 Find a new Hyundai Sonata at your local Findlay, OH Hyundai dealership. Overview Are you looking for a car that combines comfort, style, and reliability? 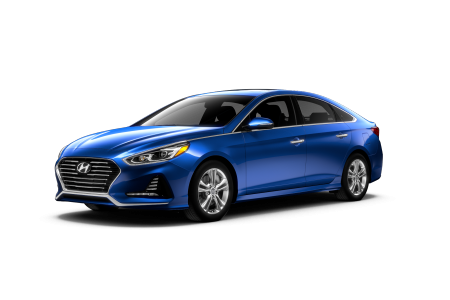 You'll find it all in the Hyundai Sonata from Taylor Hyundai of Findlay. It's the perfect sedan to take you through the streets of Findlay, Ohio. It's brimming with technologically-advanced amenities to provide an incredible and safe driving experience, and the interior design is spacious and comfortable for both you and your passengers. Give Taylor Hyundai of Findlay a call to schedule your test drive of this incredible vehicle. Why Us? 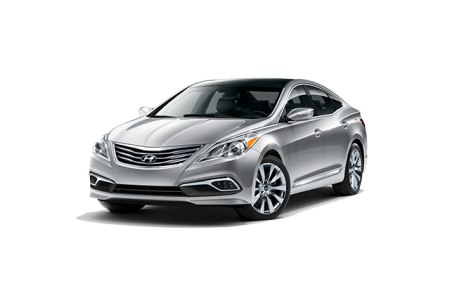 Come to Taylor Hyundai of Findlay to experience the Hyundai Sonata for yourself. 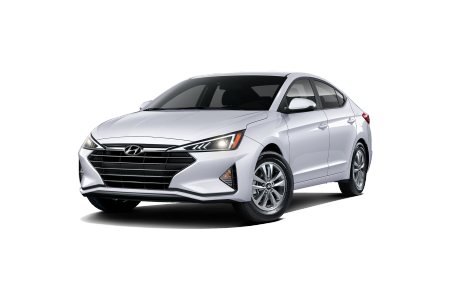 We are a full-service Hyundai dealership in Findlay, OH, specializing in service, sales, and financing for all the Hyundai models we carry. Providing excellent customer service is our mission, from our friendly sales team to our knowledgeable financial service staff. How can we help you today? The auto services center at Taylor Hyundai of Findlay is standing by next time you need routine maintenance or repair work done on your Hyundai Sonata. Our mechanics are some of the most experienced in Findlay, OH, especially when it comes to servicing Hyundai cars and SUVs. Need an oil change, windshield wiper replacement, radiator flush, or brake service? Give us a call to schedule service!